So, you’ve decided to start a home based business. Congratulations! 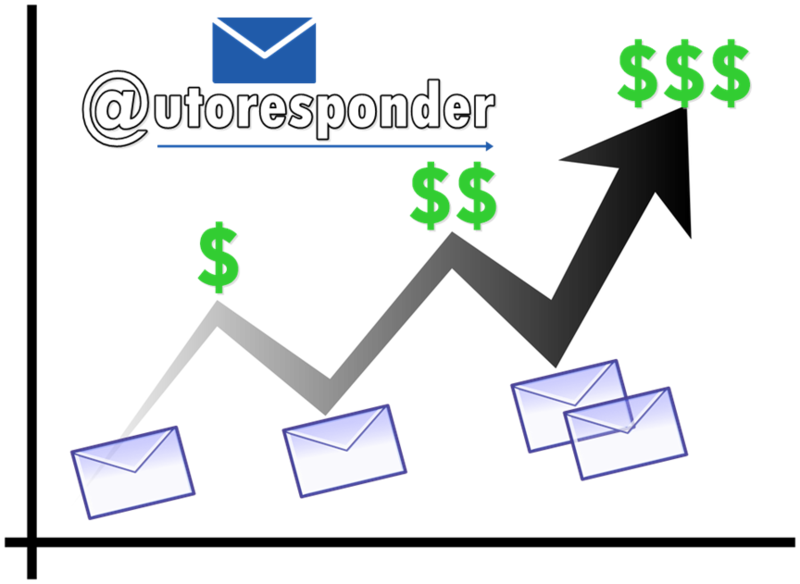 and welcome to the fast-paced world of entrepreneurship or webpreneurship as i call it at onlineearning.co. While there is a lot to learn, your effort will be worth it. The thrill of growing your business, the freedom and flexibility to set your own hours, and the possibilities of ever-increasing financial rewards are all wonderful reasons to start your home based business. I understand Your enthusiasm ad excitement that is why i compiled this short article covering most important 7-tips for Success in Home Based Business after you start. It doesn’t matter if this is a small bedroom, one part of the garage, or a corner of the living room. The important thing is to have some separate space that you can designate as your working area. This will give you the space and room you need to craft your dream & think of more creative Ideas regarding your new business. This sounds basic, perhaps, but one underlying element of success is that you have easy access to the tools, materials, and other resources you need. Gathering everything close by also keeps you from wasting time searching for it, so this step can be considered a time management strategy, too. Your third step is to define the parameters of your business. What days and hours will you work? When will you market? When will you provide services or products to clients? How will you keep all of this straight? One of the most common pitfalls to successful entrepreneurship is getting too caught up in action without enough planning. Stated another way, this means that you confuse “being busy” with “working on important projects.” The best approach is to plan your next couple of goals and then work backwards to create step by step action plans to reach them. Once you have the plan, then it’s time to take the action. One of the fastest ways to grow any business is to make connections with other people. Be sure to share your passion and enthusiasm with others at every opportunity. Let people know who you are and what you offer. Remember, people can’t buy if they don’t know you’re selling. Socialize. Be Visible. If you want to be treated professionally, present a professional image. Set up a separate bank account for your business. Install a separate phone and fax line. Create professional marketing materials. Be courteous and pleasant in all your customer facing interactions. Basically, be someone people want to do business with. Although, you are just one person at the moment and might have a lot of extra time to take care of all the details. This might work for now, but won’t work into the future as you get busier and busier. It’s best to set up automatic systems and processes right from the start to free up your time to concentrate on the most profitable activities. Because, the whole Idea for setting Up an Online business for yourself is that you could be free. No 9-5 slavery anymore. 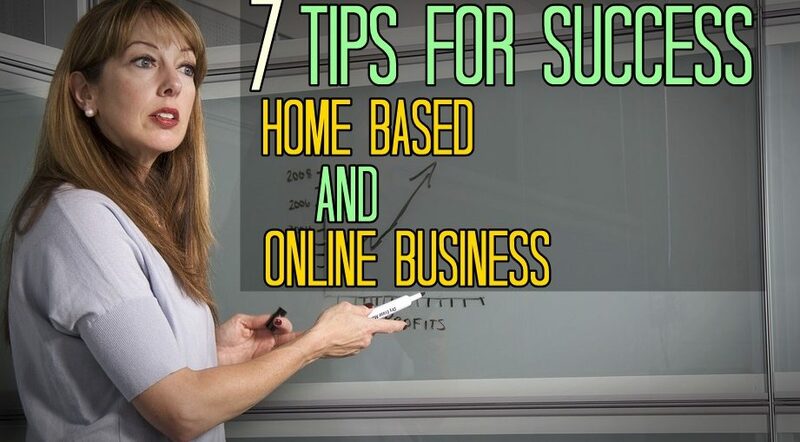 Do share your experience, when you implement these 7-tips for Success in Home Based Business . If you have any questions or need help with anything at any stage of your home Based business setup, Email me.